A new public address system, LED lights and uninterrupted power supply systems are some of Medford school district’s building upgrades for the upcoming school year. 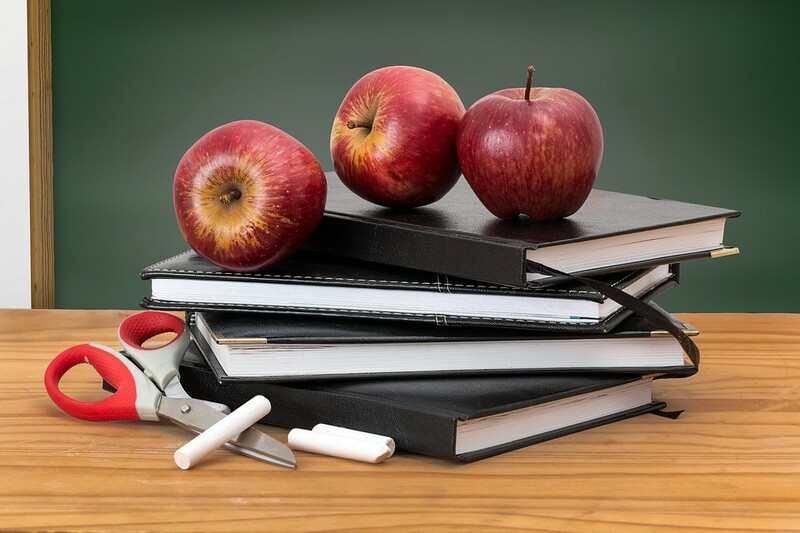 Students and parents involved in Medford Township Public Schools can expect a wide array of upgrades to classrooms and buildings for the upcoming school year. Among the upgrades is a new public address system in Cranberry Pines Elementary School, which is part of a new security protocol, according to Superintendent Joe Del Rossi. To ensure the school’s security, Del Rossi couldn’t get too specific on the new protocol, but he would say Cranberry Pines was selected to pilot the new program, which is why it was given the new public address system. “After we test it over September and October, it will be most likely installed in the rest of the schools,” Del Rossi said in a phone interview. He added Cranberry Pines teachers and assistants “will be instructed in a two-hour to two-and-a-half hour seminar on the new protocols” the day school starts for teachers on Sept. 5. Students don’t start school until Sept. 7. In addition to the new security protocols, Del Rossi also said all of the line striping on the parking lots of all the buildings was stripped and relined, Cranberry Pines School is receiving new LED fixtures in the gym and cafeteria, “which are more efficient in terms of cost savings and improved lighting,” and new universal power supply systems were installed at each school building. The UPS systems will prevent loss of power in the event of a power surge, according to Del Rossi. They also provide battery back up to the school’s servers, he said. As far as construction, Del Rossi said the transportation building was outfitted with door access controls “so you have to be buzzed in like all our other buildings,” he said. Regarding curriculum, Del Rossi notes the district received a donation from the Medford Education Foundation to transform the elementary schools’ computer labs into fabrication laboratories, or fab labs, which are rooms designed to get children more engaged with using various technologies, rather than simply having a computer lab. The district has hopes and plans to build a fab lab in the middle school when the money becomes available in future budgets. The district added seven special education teachers across the district, upping its total from seven to 14. The district will also see an increase in enrollment, from 2,730 to 2,745. Taunton Forge: Sept. 11 at 7 p.m.
Chairville: Sept. 12 at 7 p.m.
Kirby’s Mill: Sept. 13 at 6:45 p.m.
Allen: Sept: 13 at 7 p.m.
Cranberry Pines: Sept. 13 at 6 p.m.
Memorial Middle School: Sept. 19 at 6:30 p.m.
Haines Sixth Grade Center: Sept. 14 at 6:30 p.m.